Hello everyone. My name is George and I am a 24 year old student from Greece studying for my Master in Computational Physics at the Aristotle University of Thessaloniki. During my Bachelor studies in Physics, I had a strong interest in any kind of programming, so naturally it became a hobby of mine in my free time. Low level programming like Assembly or GPU shader programming looked really exotic and appealing to me. Starting my digging for information throughout the Internet, I made my first steps towards the huge world of programming. On my way, I met my supervisor, a computational solid state physicist, who guided me and gave me the opportunity to get involved in programming in a more serious way. Doing my BSc thesis on visualization and manipulation of crystals, I built my first big program from scratch which was my initial big step that kept me going, giving me a reason to make coding part of my studies. The thesis turned out to be a big success and was presented at the International Materials Researcher Society Conference in Mexico in 2018. After one year of developing my thesis and finishing my Bachelor, we keep building and improving the code and hope to publicly release it one day. Combining physics and coding was a “dream come true” for me, so I immediately jumped into my Master studies of Computational Physics. There, I learned various numerical algorithms applied to fields such as quantum mechanics, electromagnetics, solid stated physics, data analysis etc. but more importantly, it was an opportunity for me to meet new people, work and interact with them and make new friends. I learned that working on what you like is fun, but working with good friends and nice company is even better. 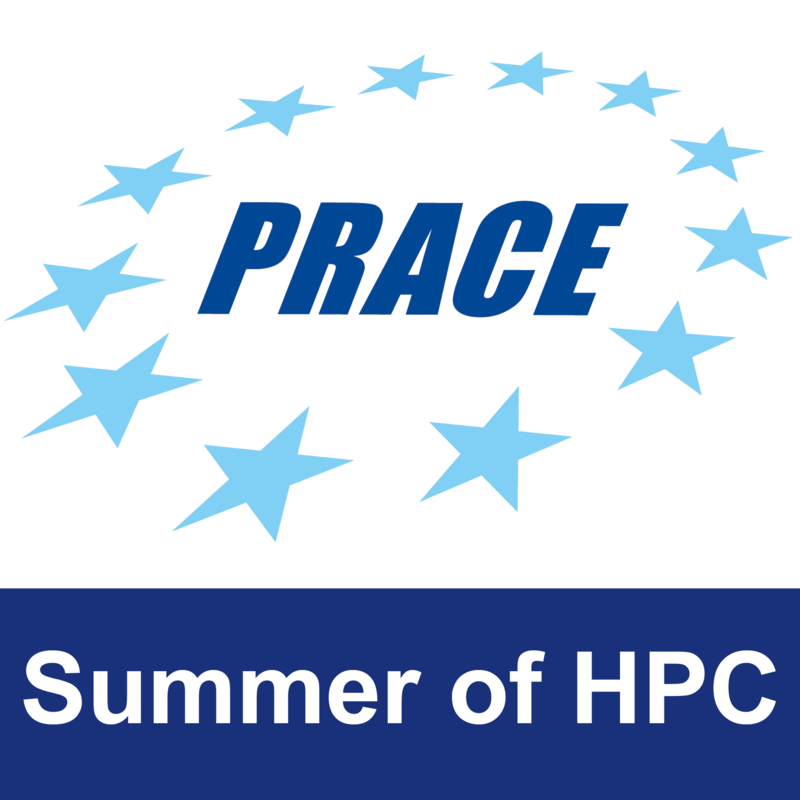 One of those friends of mine, mentioned the PRACE Summer of HPC programme and he insisted that it was a great opportunity for me. So I followed his advice and applied! 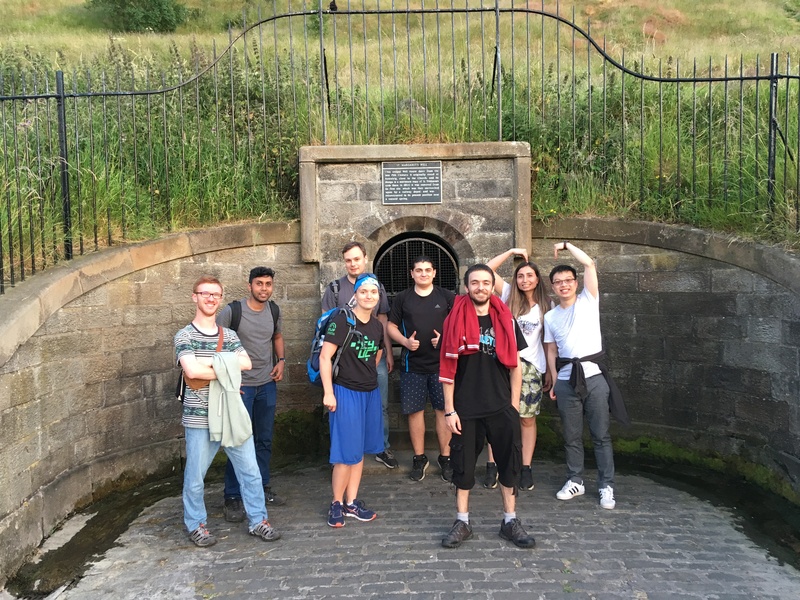 My experience in Edinburgh with the PRACE Summer of HPC programme was really great. In just one week, I met a lot of people from all around the world and made some friends. Hanging around with them, during that week, for almost the whole duration of my day, created some very joyful moments. I wish every one good luck with their projects. I finished my BSc in physics department of AUTH University of Greece. During my bachelor any kind of programming was my hobby. Doing my bachelor thesis in computational solid stated physics, gave me the opportunity to start working on programming more seriously. After my graduate I jumped to my master, "Computational Physics" in which I learned many different numerical methods applied to various fields of physics.